So here is what my first collection for my Rebel4ACause Series is about. 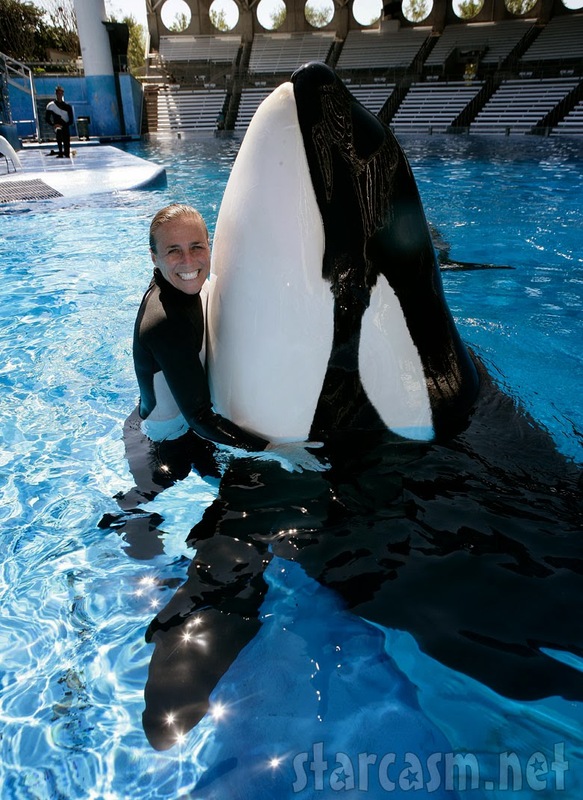 I was inspired by the documentary BlackFish which mostly covers Tilikum (actually means Friend) and his horrific attack on Dawn Brancheau. I'm not going to go into a ton a ranting like I would love to do but what I will do is link you to a few things that have already been stated. 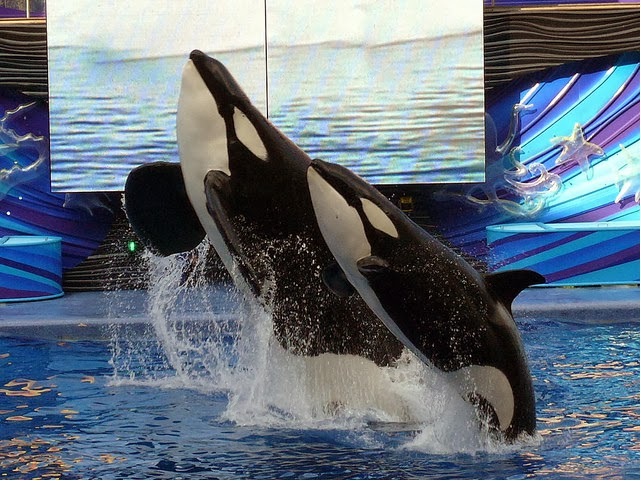 I want to take a moment as well to remember those whom have lost their lives working with these majestic wolves of the sea and to remember that if we had never taken any of these creatures from their homes and put them in substandard living conditions, truly, I feel confident enough to say that NONE of this would have happened. 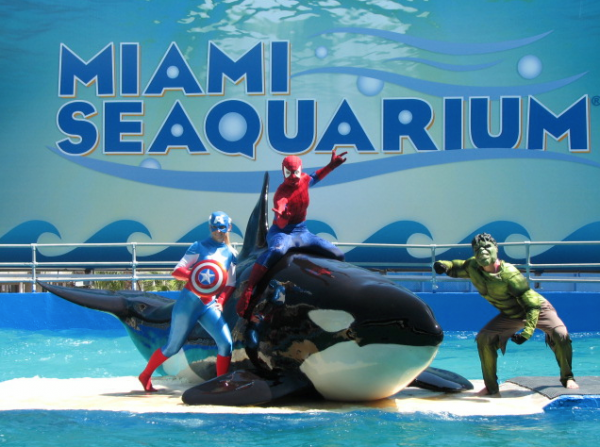 Orca and dolphins do not attack humans in the wild, let's be very clear, there have been close calls in situations that experts believe the orca had misidentified the human, with only several that are clearly reported over the last hundred years, however there have been over 100 dangerous and documented attacks on human trainers and otherwise in the 50+ years we have been keeping Orca for human entertainment.Those are just what are documented, but don't ask SeaWorld, they'll tell you they are fully unaware of any such negligent endangerment and will continue to appeal court ruling after court ruling until they are clear of any wrong doing. Bad enough their original $75,000 OSHA fine was reduced down to $12,000 and are still appealing that as well. Aren't they making enough money? Who is benefiting from that? It isn't going to conservation, protection or education other than what their loud music and silly performances show us. 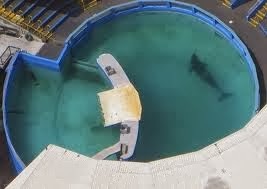 I am an anti captivity supporter, we justify captive under the pretense that it is for education and the animals have real veterinary care and a constant food supply but what we don't always see is the harm done to these animals by captivity, the fact that they are always getting dead food so there has to be some kind of supplements. 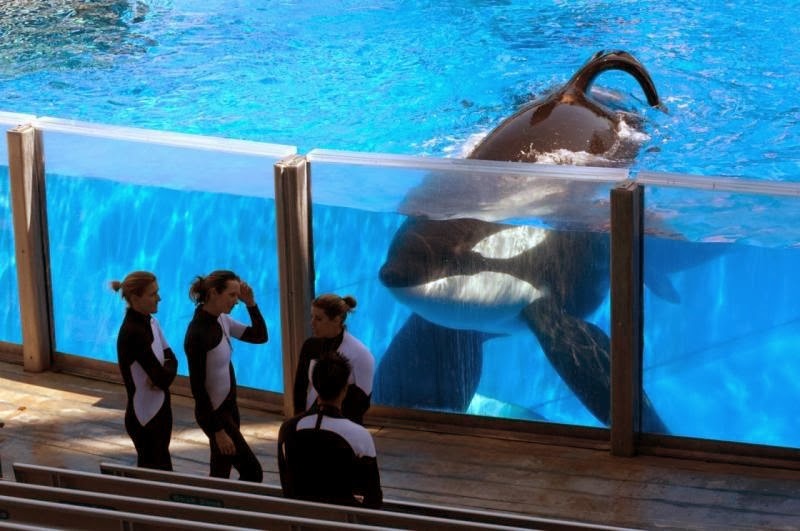 In the instance of captive killer whales they need gel supplements for hydration, live shortened life spans and suffer often from Pneumonia and other infections because they grind their teeth on their cement enclosures. Separated from family and normal freedom of movement, these beautiful creatures suffer more deeply than we can even imagine, said by trainers to be moody and quick to change. But yay! I got splashed with poop water for a pretty penny! That ish ain't cheap! They still gotta make money off you too! And hey, they do a few shows, get food, and end of the day they go to sleep. No big deal. WRONG! 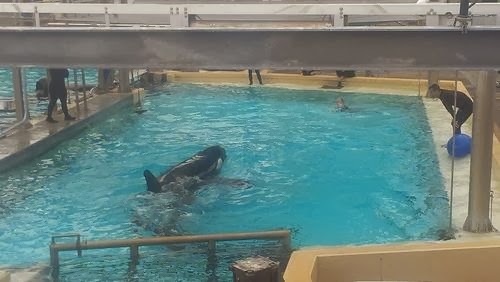 Cetaceans have to be conscious to breath, in other words, that little bath tub they live in is a literal, 24 hour prison cell. People who do bad things go to prison, what did any of them do? 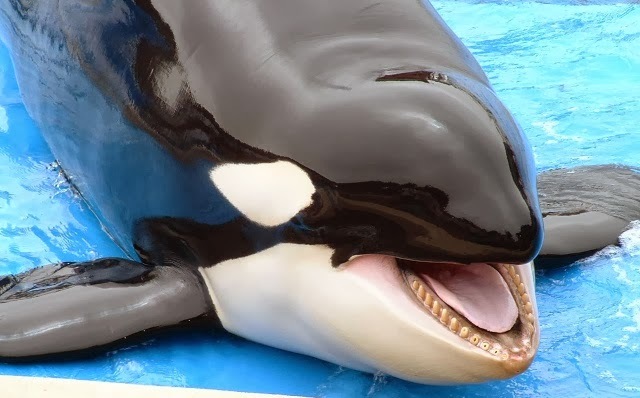 We've all seen lions at the zoo pace neurotically back and forth in their cage, what Orca do out of frustration, boredom and neurosis is very similar. After the last death and cover up by SeaWorld of its beautiful star trainer, I am even more appalled... How dare you SeaWorld... 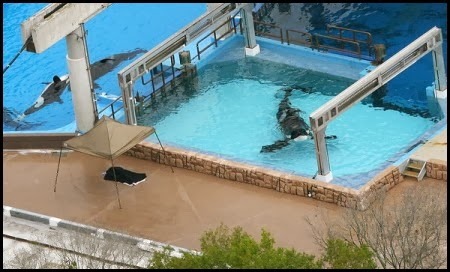 I can't even tell you how gruesome the autopsy reports are for all of Tilikum's victims. 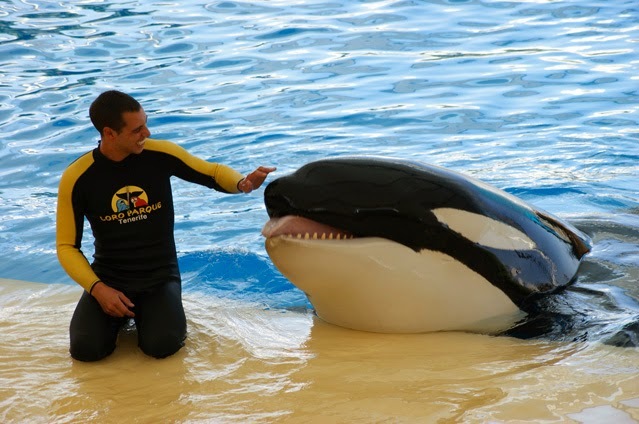 Keto, responsible for the Loro Parque trainer, Alexis Martinez's death was just as brutal with his entire chest cavity crushed in and his body covered in lacerations from teeth, bruises and fractures. It is no accident when a brilliant animal weighing several ton eats off a man's genitalia or repeats those neurotic mannerisms over and over again, only to be given the opportunity to repeat these acts. 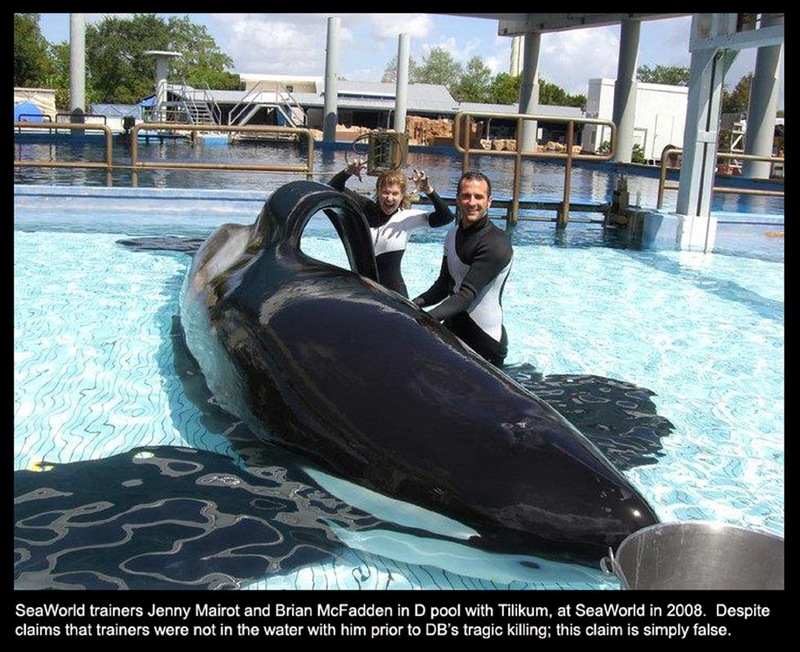 Let me be perfectly clear, I, in no way blame these animals or the trainers as SeaWorld may lead you to believe is an acceptable conclusion. They never once admit that they knew these animals are dangerous, they take NO responsibility for these actions and yet continue to make billions off the suffering of these animals. What these poor creatures are doing is surviving and in no way are they living or thriving. 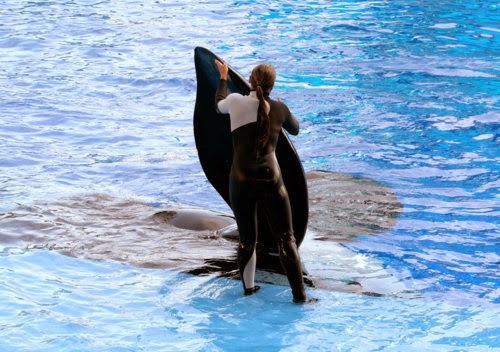 I mean, for one minute, let's pretend their brains don't have an entire section that controls emotions that human brains don't even have or the blatantly gross lies SeaWorld propagates about their captives are actually true, but to blame their most senior staff member for their complete and total negligence and abuse of this amazing sentient being... Her poor family. If this appalls you as it does me, do something to help! 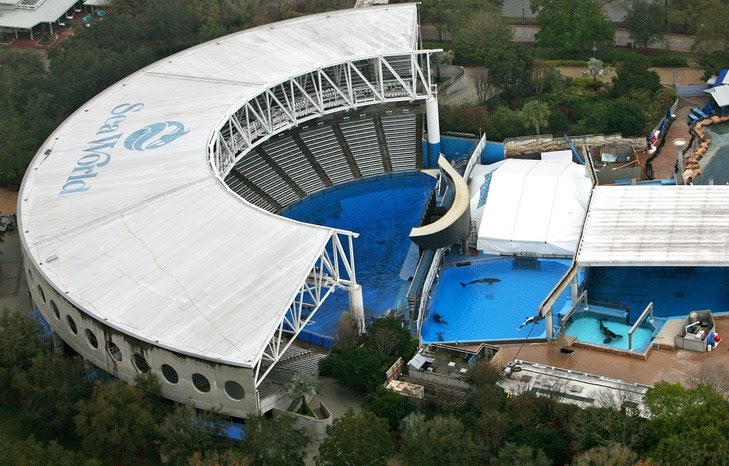 Sign this action to plead with The Blackstone group that owns SeaWorld to end this ridiculousness. 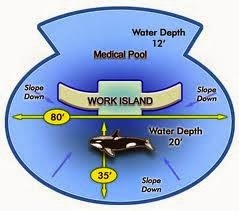 Who else has to die or be maimed and injured, human and orca alike? End the suffering. SIGN!!! This isn't Black Fish the Documentary which you can stream on Netflix but it covers a lot of the story! 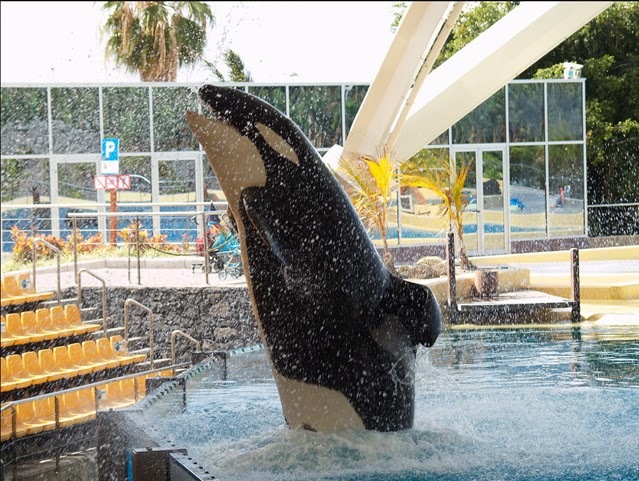 Here's another video of Tilikum, where he doesn't want to perform, cause guess what, he is a transient Orca that desires the 100 plus miles a day he would be swimming. But no surprise he doesn't want to cooperate! It is much better to keep him around to breed, right? Till every tank is empty!!! Be the change because they can't speak for themselves, but the facts do and just simply do not support this practice. Thank you for your time and open heart and mind to this difficult subject. Maybe it will help you better understand me and why it is I am doing this!! !